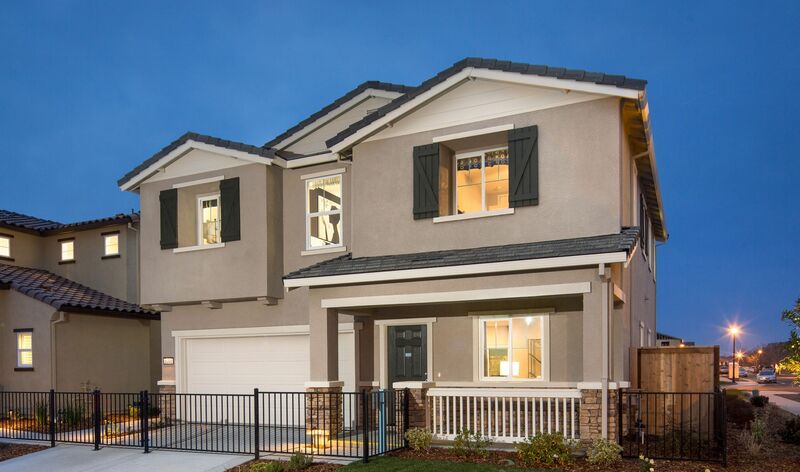 Aspire at Village Center offers 3 designs of single family new homes up to 2,244 sq ft. with up to 5 bedrooms. Enjoy a relaxed lifestyle close to downtown Roseville and schools. A upcoming public park will offer play and picnic areas with completion in Spring of 2019.